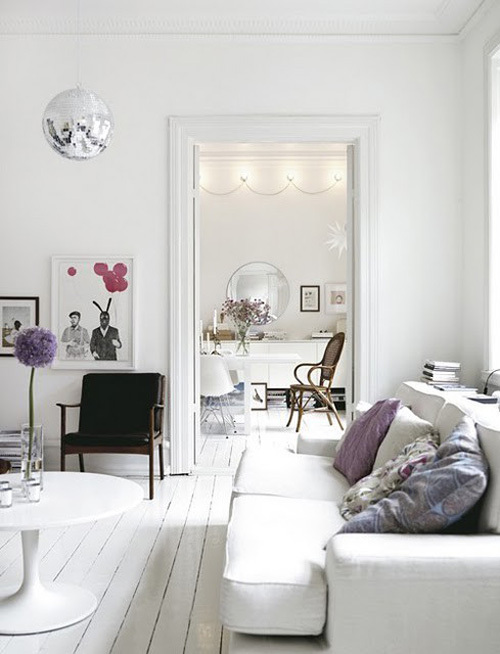 "How do you add sparkle to your life and to your home? Quite literally with sparkly things! A boy I once dated nicknamed me magpie (a bird known for hoarding shiny objects) because of my affinity for glitter, sequins, and gold. I appreciate indulging in fun, unexpected, eye-catching items. After all, life’s short, why not make it sparkle? I say get the pair of glitter heels. Wear the sequin dress on a Tuesday. Light candles when the sun goes down. And hang a disco ball in your living room. If it makes you smile, odds are it will make those around you smile, too." So, I am taking my own advice. I am on the hunt for a disco ball! I'd like for it to go in the living room, but I'm worried the ceiling fan would take away from it. If that's the case, the office would also make a nice home! So I have options. Now I just need the perfect mirrored sparkler! Thoughts?! Go for it, I hung one up for a party 3 years ago and it's still in my family room ! I've seen them occasionally at Urban Outfitters! Good luck! Living room! IN a corner, where the light from the window can catch it! DO IT!!! that would be a pretty sweet addition to a room! xoxo jillian:: don't miss my fishs eddy dish giveaway! i would totally put it in the living room! it would add great sparkle to your lovely cocktail parties! Yes, yes, and yes. Do it! I totally saw one at TJ Maxx this weekend. So fun! 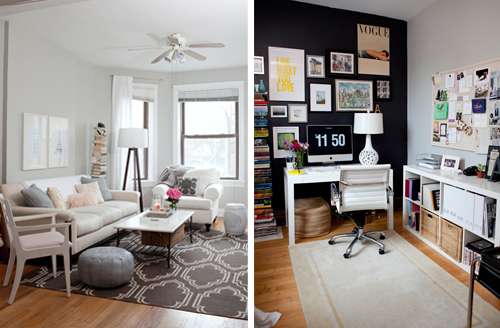 I seriously love your post titles, and I think one for your office would be perfect! And now I need a disco ball. My husband is going to be thrilled ;) Also, I've looked at the cover of Decorate a bunch of times and never noticed the disco ball there- crazy! I've been eyeing them too! Target has some online. Search for "mirror ball." omg good realization! i used to have one from my days as a sales girl at wet seal! Oh I just love this idea! I think it'd be great in the office up in the corner. Add a little sparkle to the room! I saw a post (somewhere, some day) of a sparkly, sequined silver pillow. Could be a way to add that sparkle to the living room without taking away from the fan, etc. I Too share your love for glittery balls....I posted about this a while back also. Why do shiny things make me so happy? Is there anything else as good as diamonds,glitter, mirrors both tiny and big and sparkles?? I say no! I love it! I think your living room is calling for a disco ball! it will look great! I vote office! I do think the ceiling fan would take away from it. Plus, it would look awesome with your black wall! And, I love the photo of the staircase. I think your office would love you for it! Especially on those gray days we get in the fall/winter months. 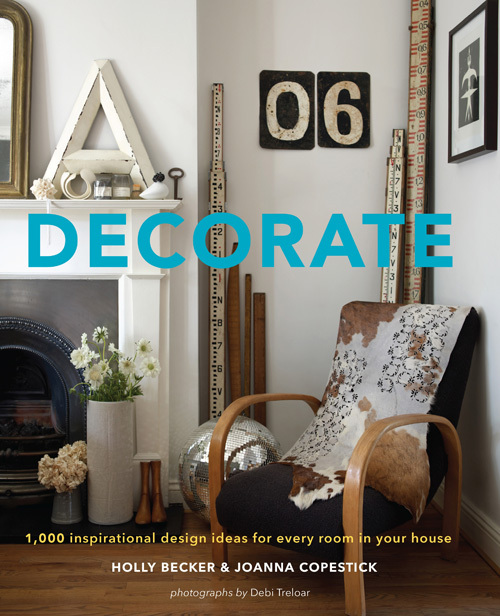 Also by the way are you going to the Decorate book signing next Tues? It was SO lovely to meet you last Friday too! 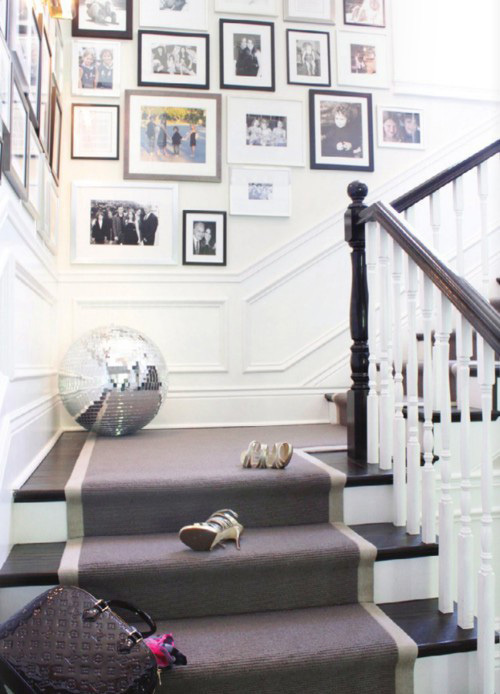 I saw that second photo months ago and have been on the hunt for the perfect disco ball ever since!!! Will let you know when I find it! Hi! I love your blog. We have so much in common. I love organization, sparkly stuff and I have been on the hunt for a disco ball forever. 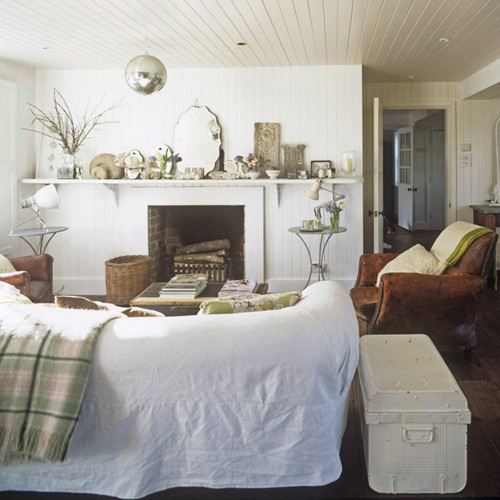 It's this pic from Elle Decor that has me smitten, I love it combined with the low scale of the furniture. I'm going to spend a little time on your blog. Hope you're having a great day!